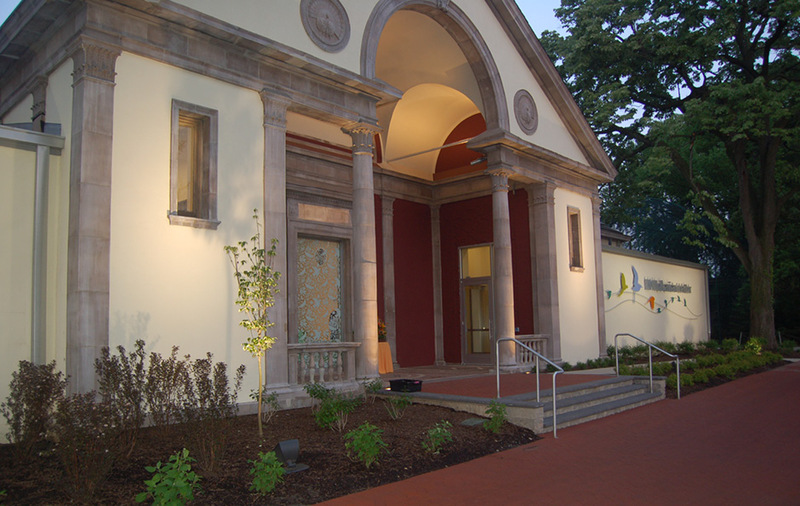 The Philadelphia Zoo’s aviary introduces guests to the remarkable world of birds through an integrated combination of live animal exhibits and programs, replicated natural habitats, interpretation, and audiovisual media – all presented in a stunning setting that preserves key features of the Zoo’s landmark Bird House while offering entirely new interiors and exhibits, including a dramatic fully immersive free-flight tropical forest environment. The interpretive focus is on the remarkable diversity of bird behaviors and capabilities, and on avian species and habitat conservation. 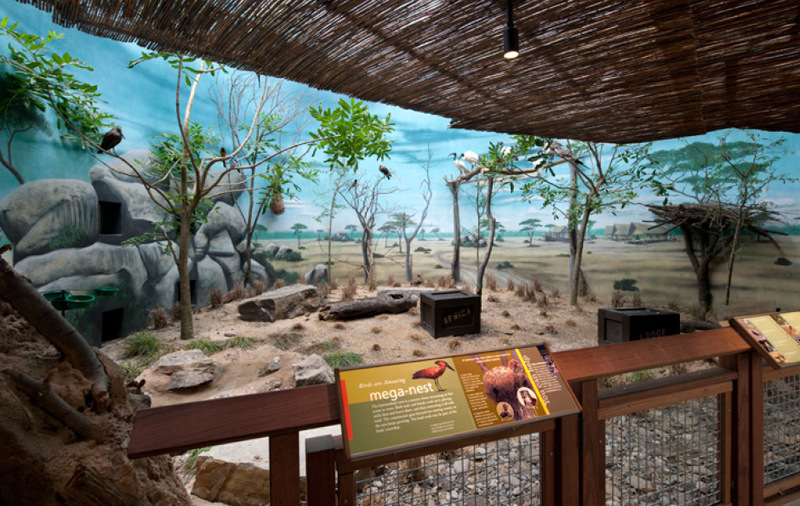 Exhibit settings range from the African savanna to the Pacific islands, a tropical rainforest, and a Central American shade-grown coffee plantation. 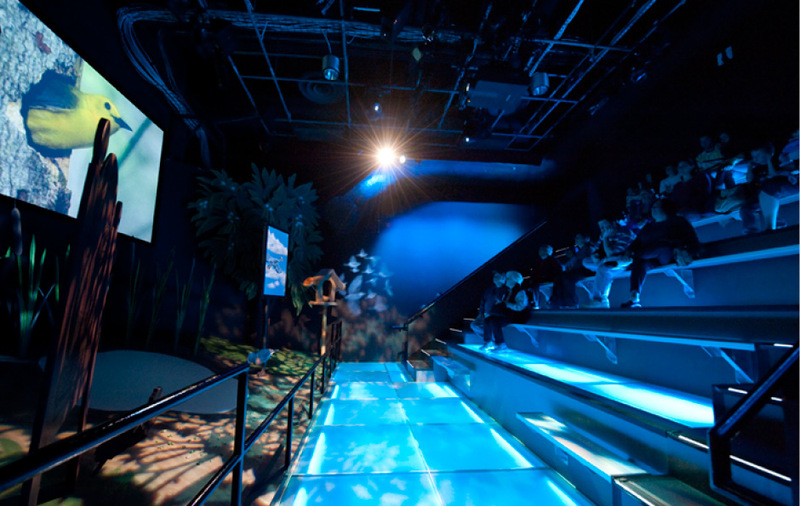 A multimedia object theater transports visitors on an epic journey along the migration route between South America and the Delaware Valley. 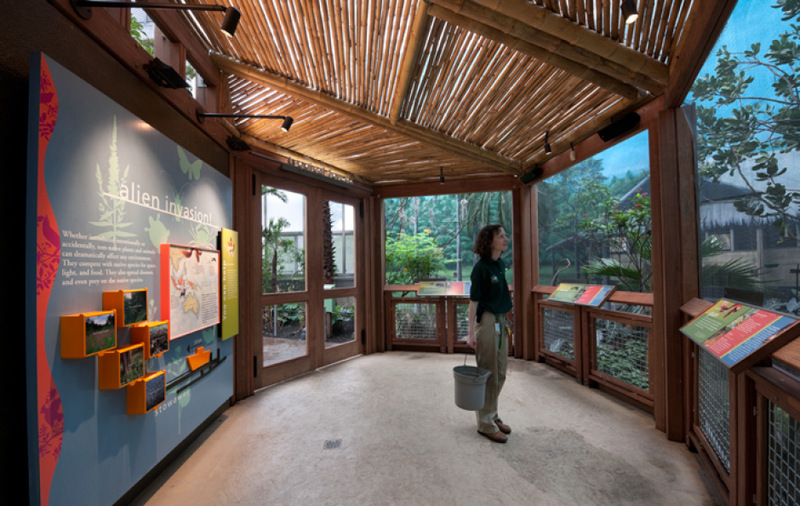 Main Street provided interpretive master planning for the Avian Center as well as development and design of interpretive exhibits and experiences.